UPDATED: Tue., Sept. 11, 2018, 4:39 p.m. The Clackamas County Sheriff’s Office says a dead hiker was likely killed by a cougar, marking the first verified fatal attack by a wild cougar in Oregon. 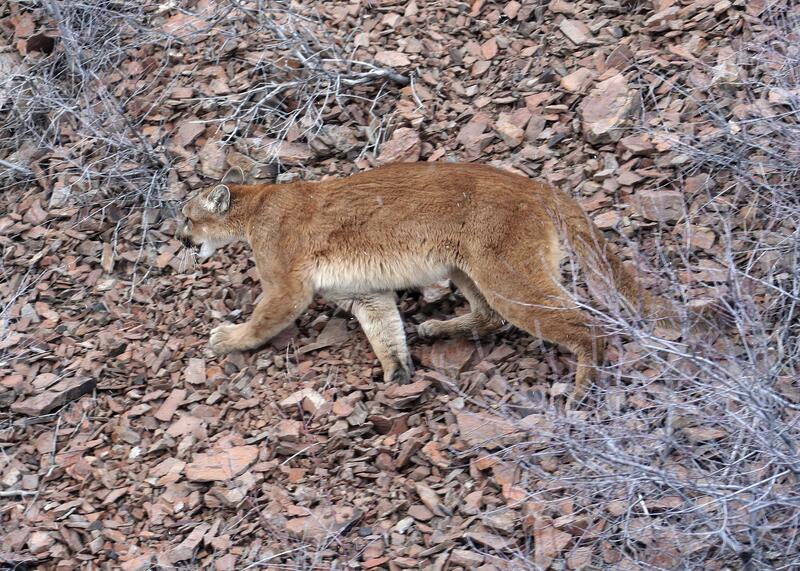 A medical examiner said Tuesday 55-year-old Diana Bober’s body had injuries consistent with an attack by a cougar. DNA samples are being flown by the Oregon State Police to a U.S. Fish and Wildlife Service laboratory in Ashland, Oregon, for further analysis. Bober’s body was found Monday in the Mount Hood National Forest in Welches, about 40 miles southeast of Portland. She had been missing since Aug. 29. Her car was later found at the Zigzag Ranger Station several miles away. Bober, of Gresham, was an avid hiker who often trekked in the Mount Hood and Columbia River Gorge areas. Published: Sept. 11, 2018, 4:37 p.m. Updated: Sept. 11, 2018, 4:39 p.m.